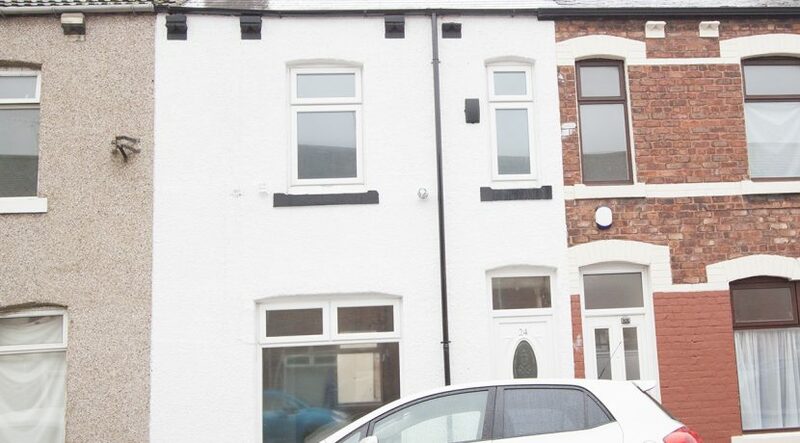 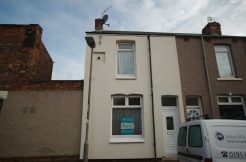 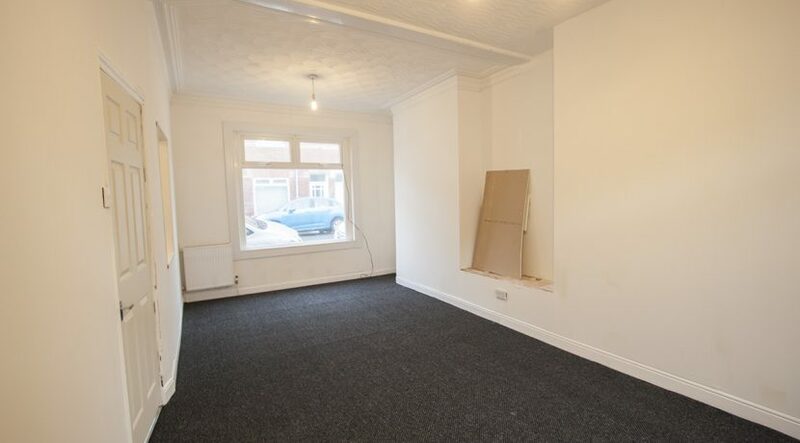 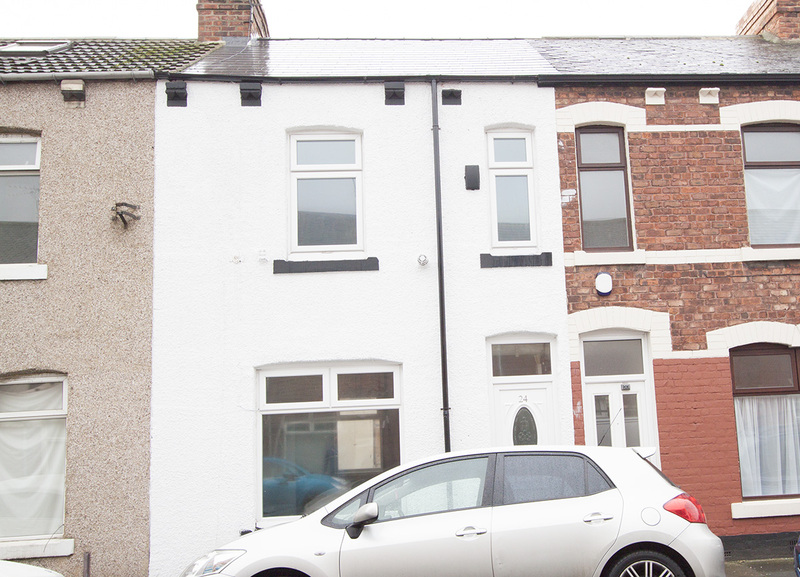 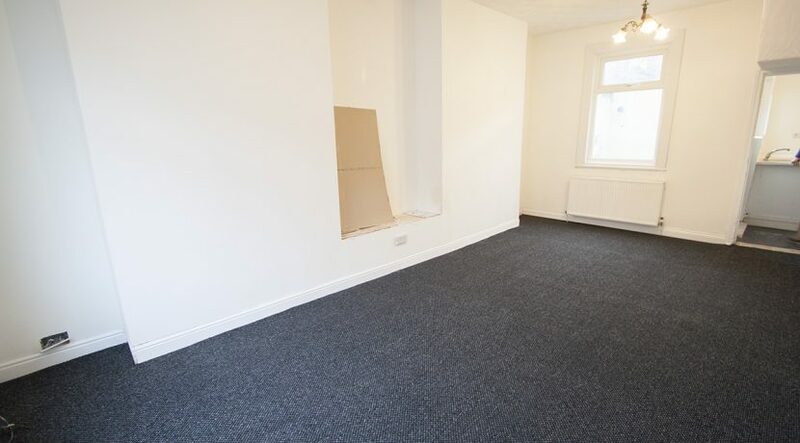 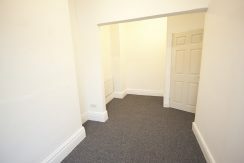 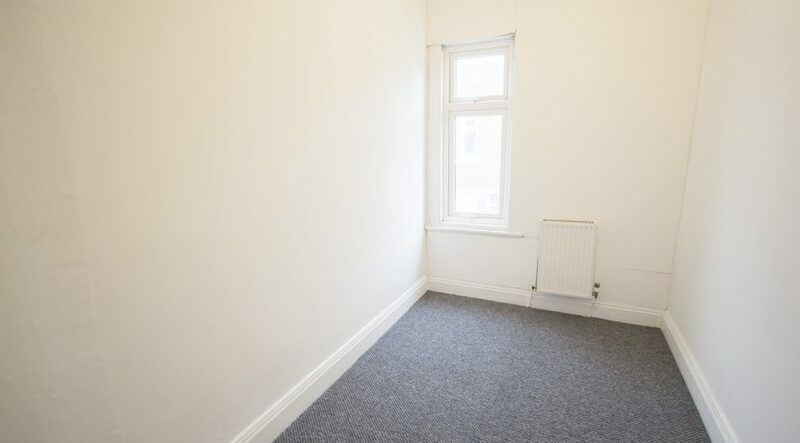 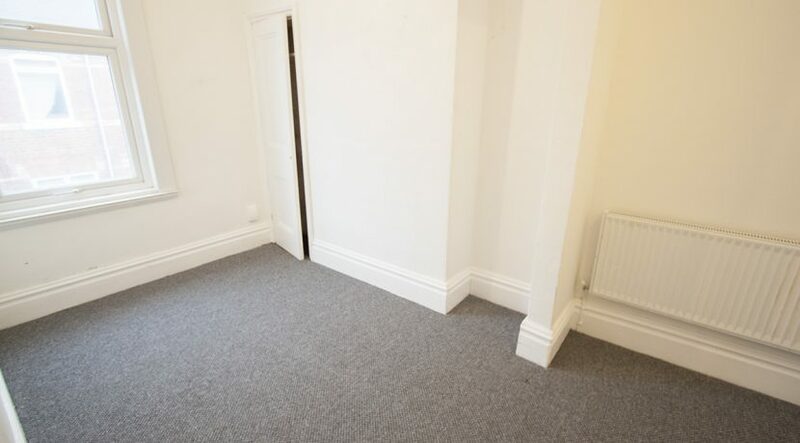 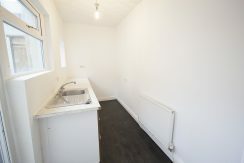 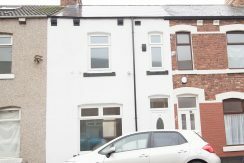 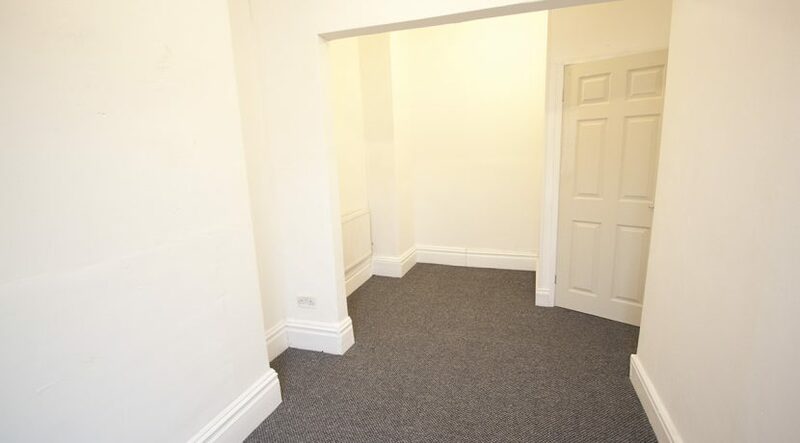 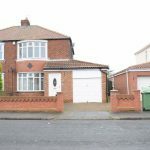 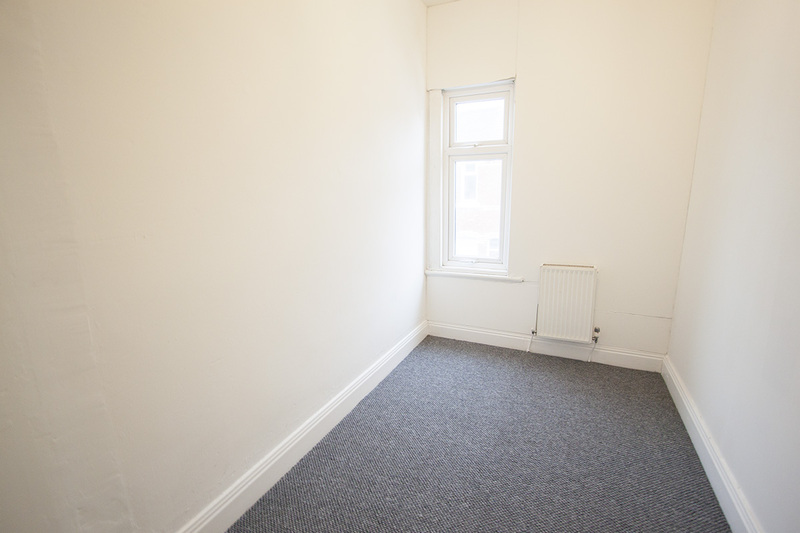 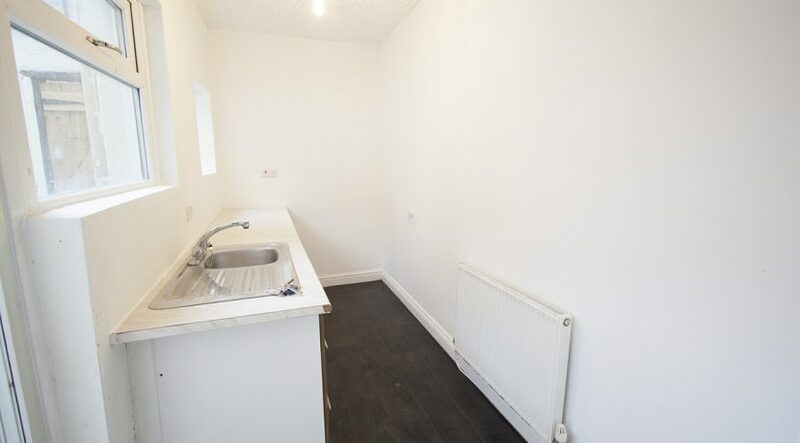 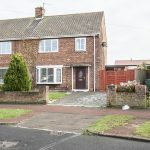 Dorset Street in Hartlepool is a 2 bedroom property which has been recently refurbished throughout. 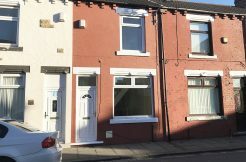 Offered for sale with or without sitting tenant. 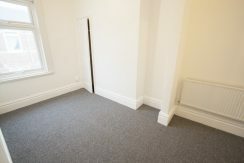 Briefly Comprising: Lounge/Dining room, Kitchen, Bathroom, 2 bedrooms and rear yard. 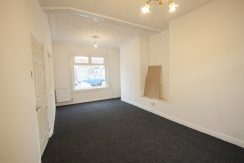 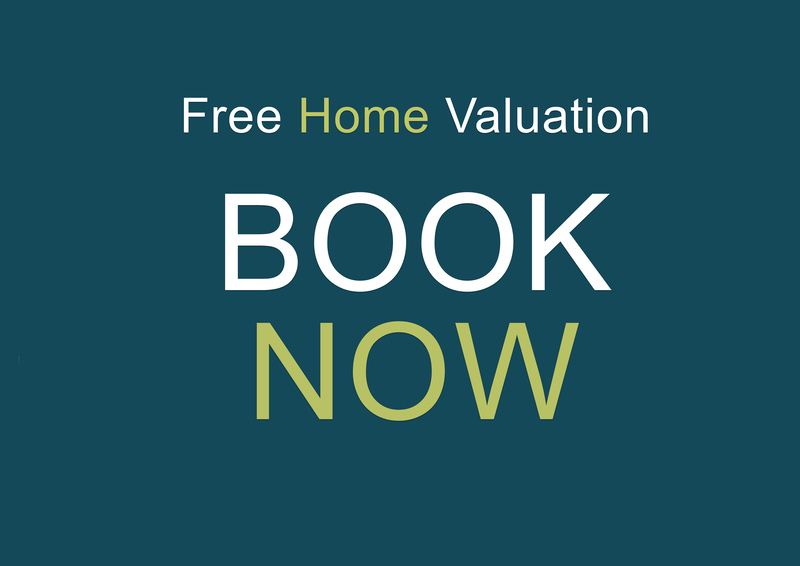 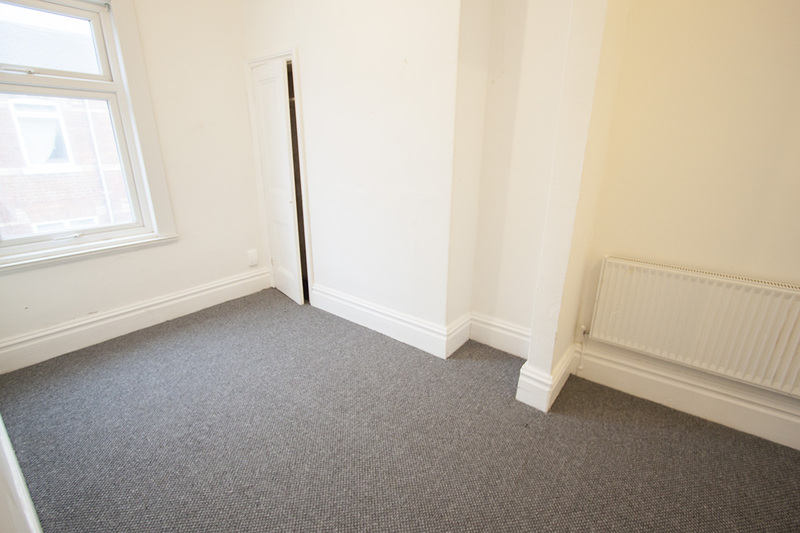 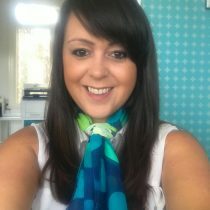 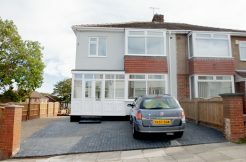 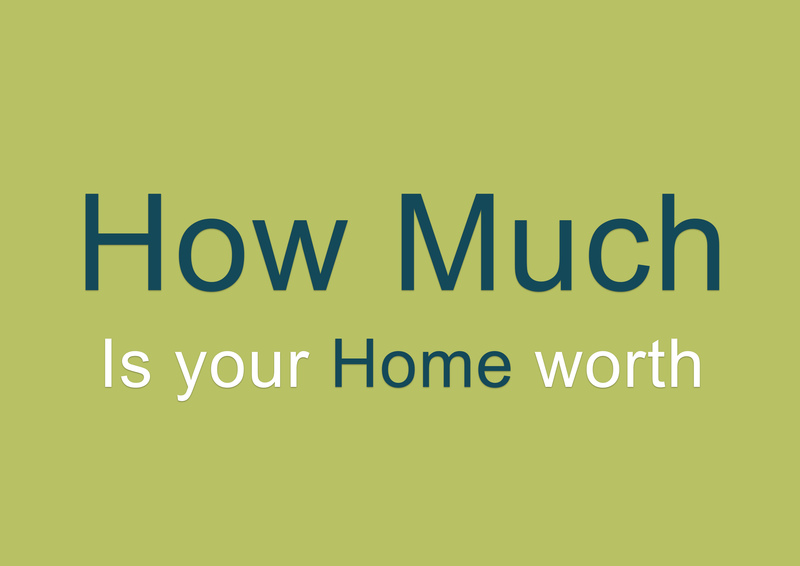 call us to arrange a viewing as this wont be around long!